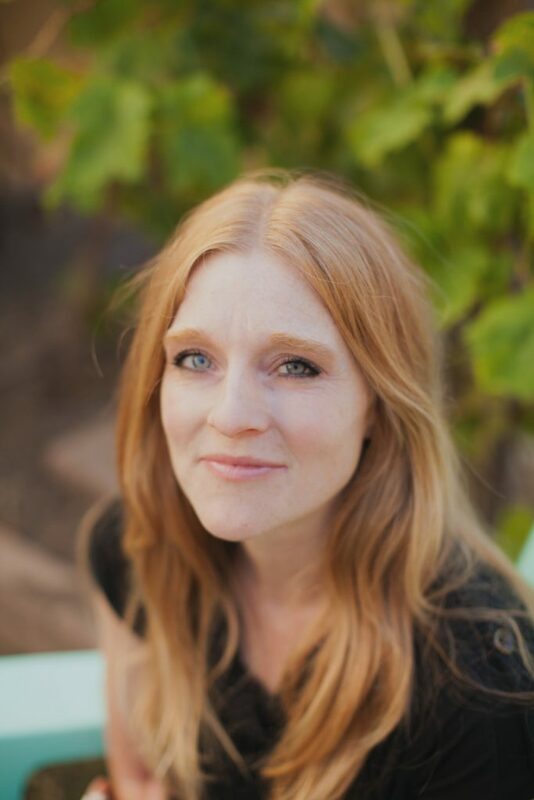 Note: Christiana Rice, coauthor with Michael Frost of To Alter Your World: Partnering with God to Rebirth Our Communities (Downers Grove, IL: InterVarsity Press, 2017), participated in a panel discussion at the West Coast Symposium on Religious Disaffiliation in Santa Clara, CA, in December 2018. 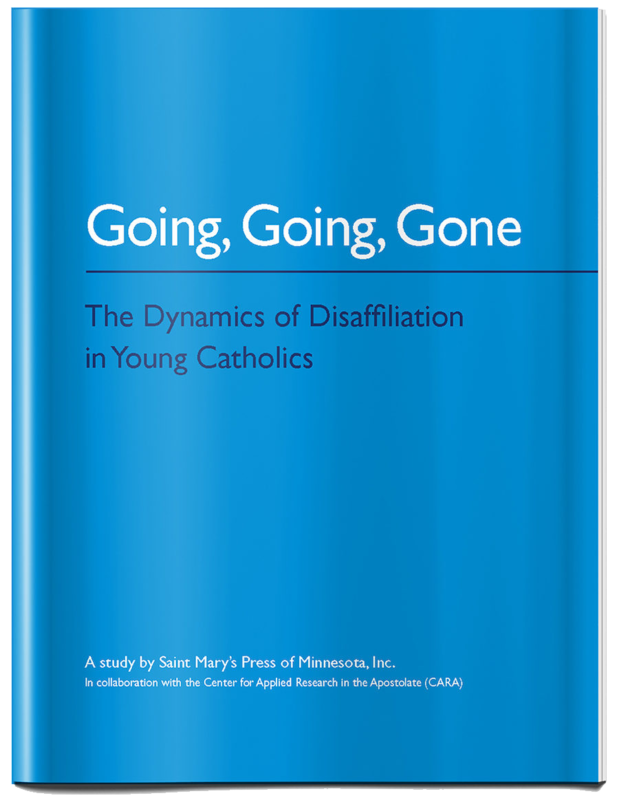 The panel was sponsored by Saint Mary’s Research as part of its efforts to present findings and lead workshops on the implications of disaffiliation for Catholic ministry. Links to Rice speaking at that event punctuate the following blog post. The church might begin by viewing this institutional exodus through new eyes, Frost and Rice suggest. For the church to effectively exercise its role as midwife, some deepened understandings are in order, and not just at an institutional level. This metaphor of midwife might serve as a useful support to parents, teachers, catechists, pastors, and other church leaders who seek to accompany a young person on her or his journey of faith in our contemporary “pluralistic context” in which people—and particularly young people—are discovering and shaping their religious identity, finding and creating emerging new forms of religious expression and seeking. Change the world by changing the metaphor. The gift of the midwife is support, encouragement, and ensuring safety, not exercising control. Young people can sense when we are coming at them with an agenda rather than an invitation into a conversation that will not try to force them down a prescribed path. The authors extend an intriguing invitation: that we consider what our agendas are prior to engaging with a person. Then, trusting sufficiently in the spirit of God to guide things where they need to go, that we release our agenda and simply enter into a relationship that honors the “force” of the Spirit. How do our words, actions, attitude, and presence shape the environment in which the person labors to bring forth what the Spirit is doing in that person’s life? Always a narrative of hope. Midwives “listen deeply as they create safe environments that prepare the way for the birth of new life.” Young people yearn to be listened to, to be heard. In fact, many report that no one has ever listened to their story before. Being heard is cathartic. Listening to another and holding their story as sacred and honored are spiritual acts of love often sorely missing in our pastoral care of the young. Learn a place, Frost and Rice advise church communities. Get to know the neighborhood, its people, history, places, preferences; its story. When we accompany young people, we must learn who they are. What are a person’s likes and dislikes? Where do they get energy, find joy; likewise what drains them of energy and joy? What are the “spaces” of a person’s life—where they live, play, eat, sleep, study, dream? What is a person’s story? What is the “map” that traces the formation of a person’s religious and spiritual self, the touchpoints, key people, places, and other influences they followed to arrive where they are today? Again, we must listen carefully. “Every place and its story has a purpose and gift to offer the world,” the authors write. The same can be said of every person and every person’s story. Likewise, we need to engage fully with the young people among whom God has placed us—empathetically and with deep care. Every young person, just like every birth and every mother, will be different. We must flexibly respond to the inevitable and welcome differences in every young person and every situation in which we encounter them. We need to understand an individual’s “essential aspirations” in order to accompany them on their spiritual journey.